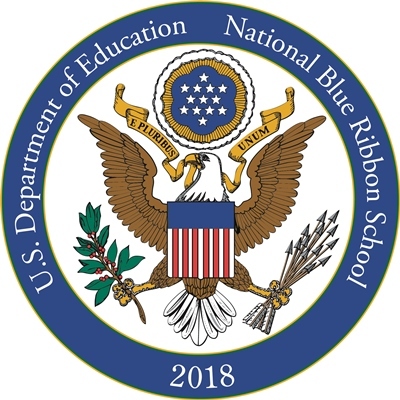 MLES joins the ranks of being a National Blue Ribbon School based on outstanding academic achievement. Principal Elliott Southard and 6th grade teacher Lindsey Lingefelt represented well all of those who have lead, taught, learned, and supported this school since 2007. 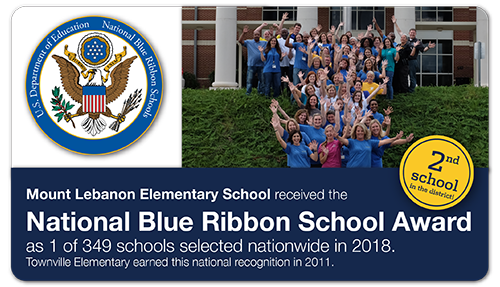 Congratulations on earning the highest recognition for K12 schools.